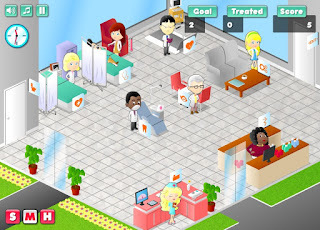 Hospital frenzy is back with new challenges, new facilities, and new achievements. Equipped with helicopter rescue service, emergency ambulance, scientist lab and mart. Reach the daily goals and unlock fancy upgrades for the hospital.